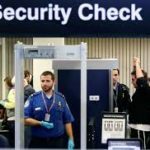 If this sounds like a cockamamie approach to airport security, Schneier advises that “commentary around the news has been strongly negative. Regardless of the idea’s merit, it will almost certainly not happen.” He explains that the political resistance will be, already is, strong. 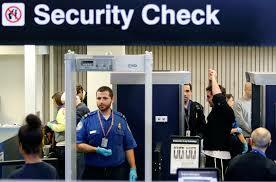 Maybe so, but airport security comes first – not after a larger plane has reached its destination.